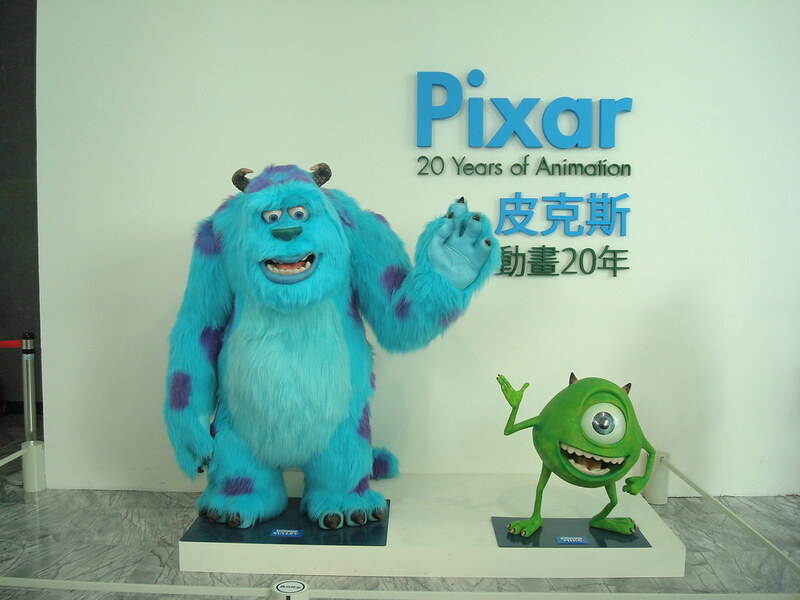 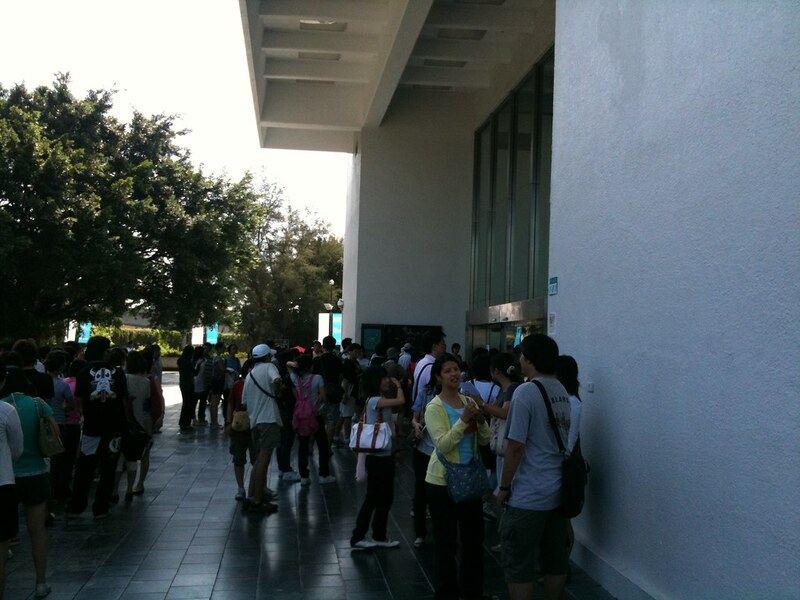 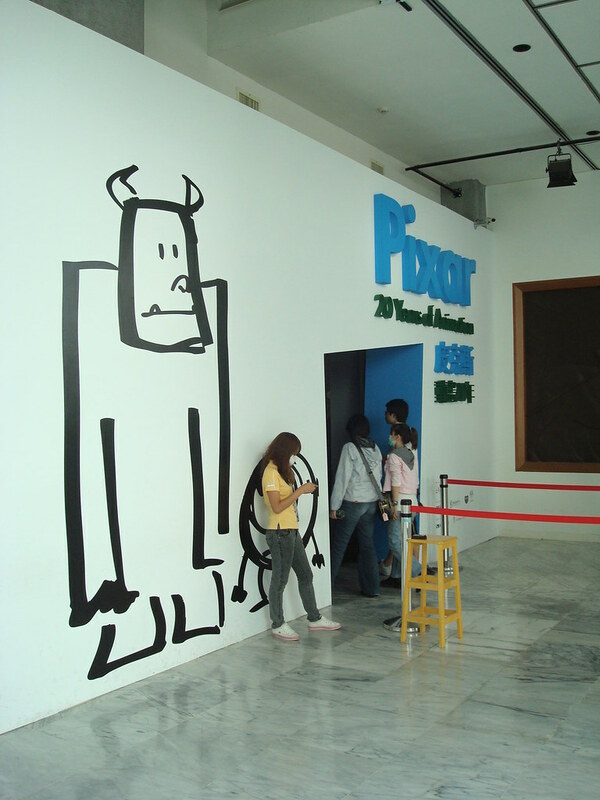 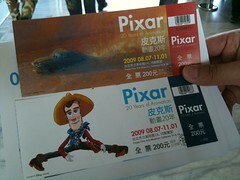 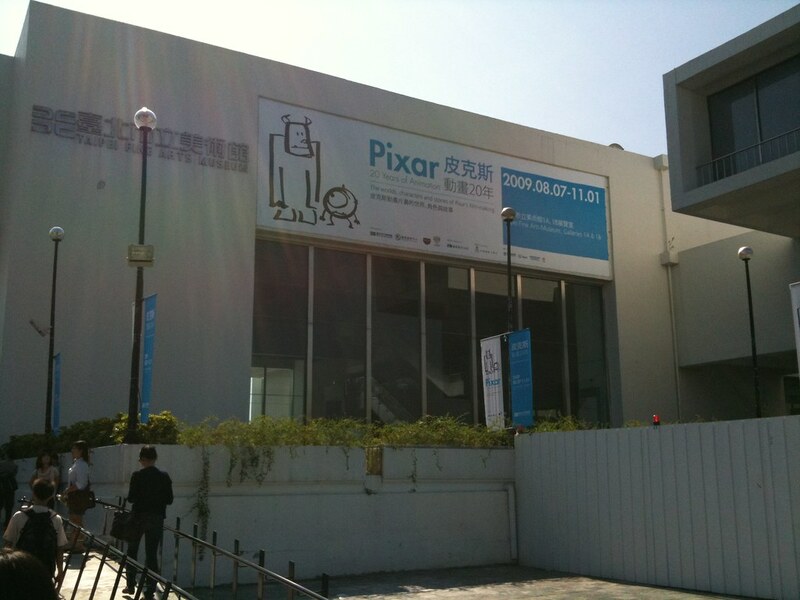 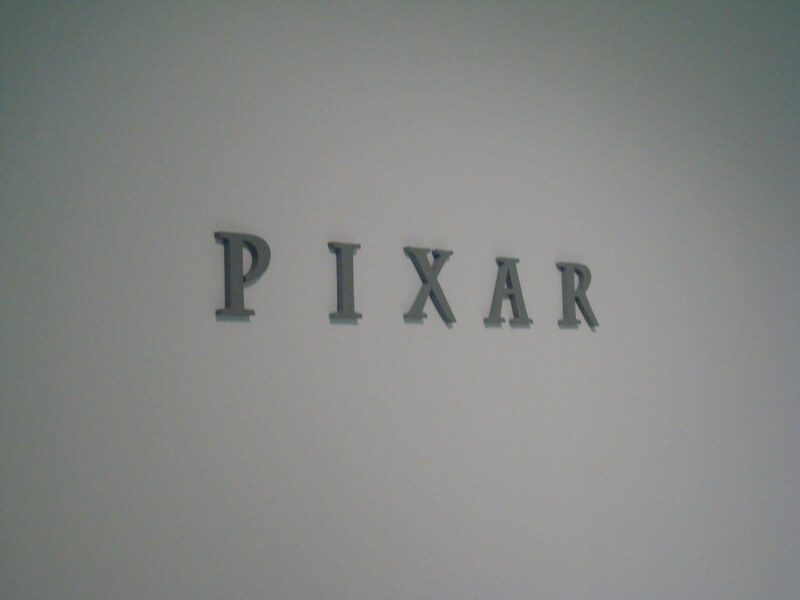 PIXAR has a exhibition i Taipei Art Museum. 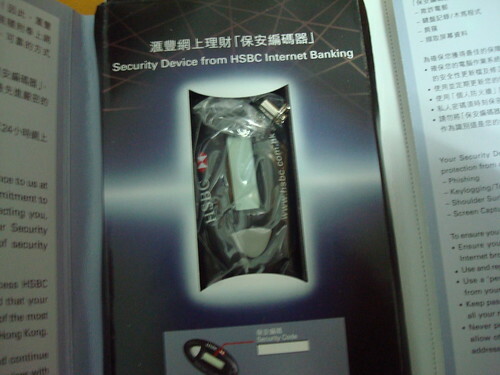 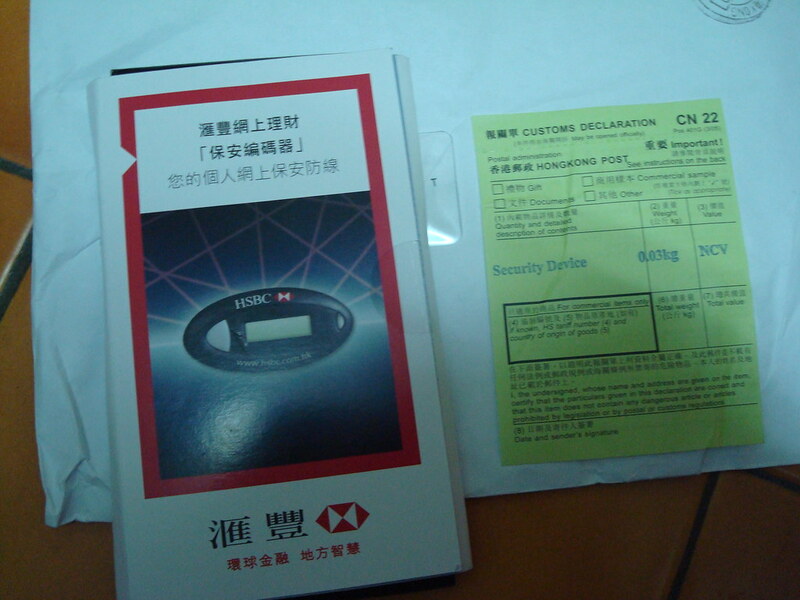 OTP is a security device. 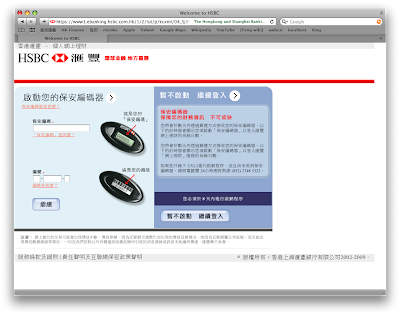 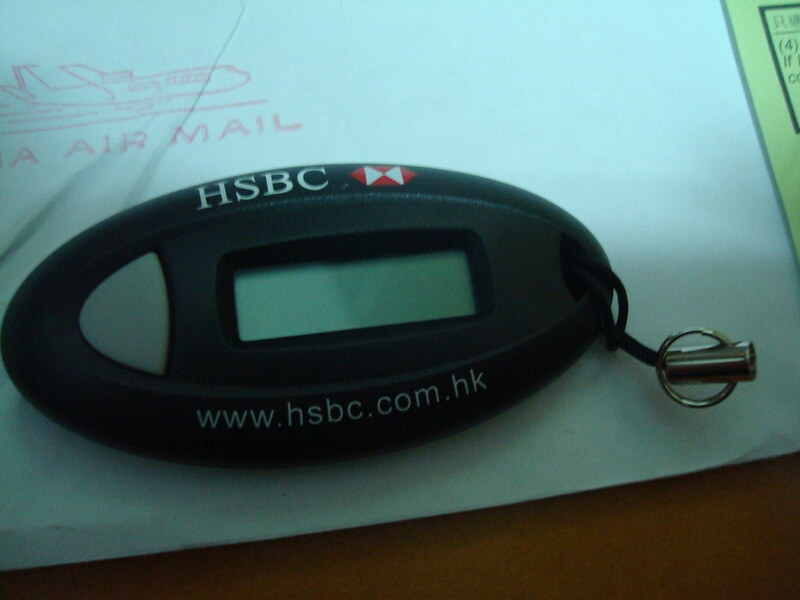 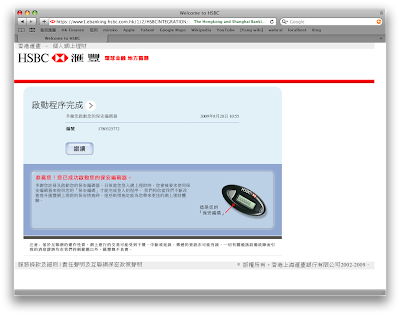 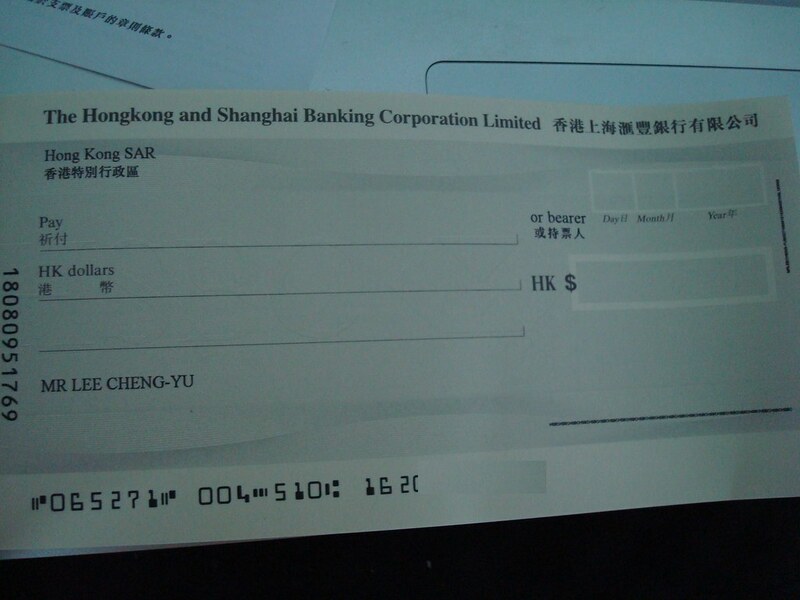 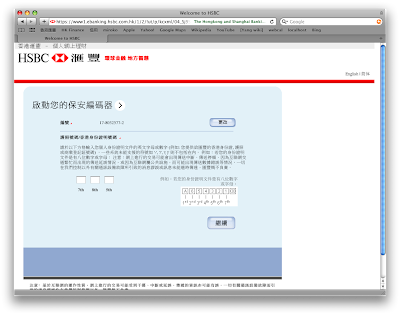 generate a valid code for user to pass the authentication.